BRUH. Do you want to get shaken up? Wanna get rattled? 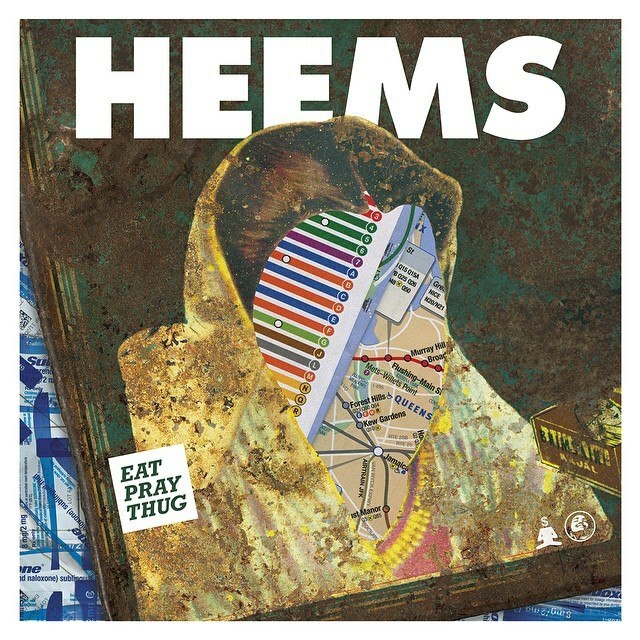 Heems’ debut is the album to mess you up. Queens rapper Heems finally has his debut album out, on his own Greedhead Records (search the name on my blog). He has described the album as “post-9/11 dystopian brown man rap.” Indeed, Himanshu Suri is a phenomenally unique force in hip-hop – a man living in New York who’s proud of his heritage, but also feels ostracized because of his race. And that politically charged motive is all over “Eat Pray Thug.” The songs excel on contradiction – New York is home; I’m driven from home. The lead-off single, opening track and best song “Sometimes” establishes the discord perfectly, by setting Heems up as a rapper who isn’t taking on a persona. “Sometimes I’m pacifist / Sometimes it’s pass the fist / Sometimes I stay sober/ Sometimes it’s pass the fifth,” he raps about his human qualities. This disconnect is what demands the album work as a whole – on “So NY,” he raps about being so New York-based that, “I still don’t bump Tupac.” But, on most of the songs, especially closer “Patriot Act,” he’s more honest about the racism that he, his family, and others have been through as a Middle Eastern man living in New York City. On “Patriot Act,” he bemoans how life became difficult for many people he knew after 9/11, in a spoken word piece that references stop & frisks and donating to local politicians to stay safe. On “Flag Shopping,” he rhymes ‘flags’ with ‘rags,’ and later raps “They wanna Toby us / Like we Cunta Kinte.” Heems cuts deep with his personal experiences, accurate accusations and brutal truth. But Heems doesn’t spend the whole album expanding on that. He tries pop songs and ballads, too. On “Pop Songs (Games),” he goes for a genuine, bona fide pop song and, while it’s results aren’t quite spectacular, he’s putting in the effort to diversify his music. 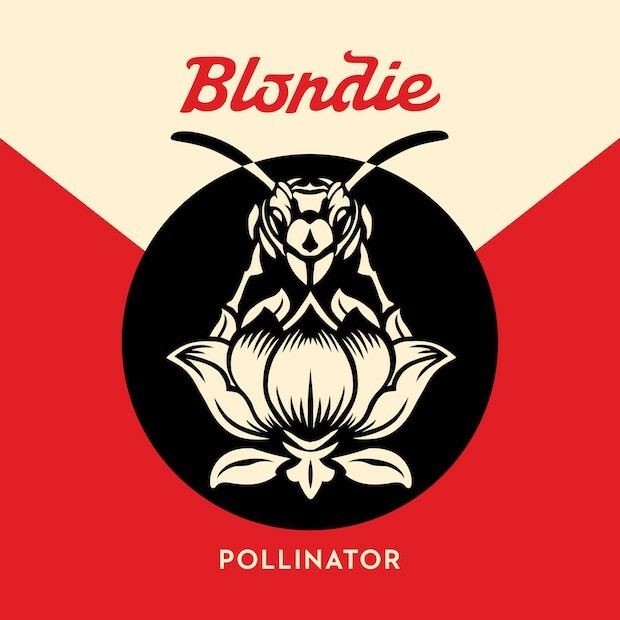 And on “Home,” Heems and Dev Hynes (Blood Orange) expertly pull off a ballad (courtesy of the line “Be my remix to Ignition”). Heems hits all boundaries on a relatively short album, expanding a brief time to include everything he can. “Former Das Racist frontman” “Das Racist head” “Creator of internet rap sensations Das Racist” Uuuuuuuuuugh. Still referring to Heems as being the frontman for Das Racist is like still referring to Conan as being a “Tonight Show” host. It happened, it was great and it was underappreciated, but it’s over. Das Racist hasn’t been a band for something like two and a half years, and it’s time to start recognizing Heems for what he is – an incredibly complex, diverse and talented rapper and entrepreneur. On “Eat Pray Thug,” Heems gives it his all, and nearly everything he throws at the wall sticks. “Eat Pray Thug” is an open, honest and powerful work, one that examines New York City as both a lifestyle and a germ pool. And it proves Heems to be the affronting rapper he’d set himself up to be; ready to grab the throne whenever it’s left unattended. There’s a lot going on, and Heems has a lot to say. We should all be listening. If you like this, try: Any of the people Heems has signed to Greedhead; namely Le1f, or Lakutis.